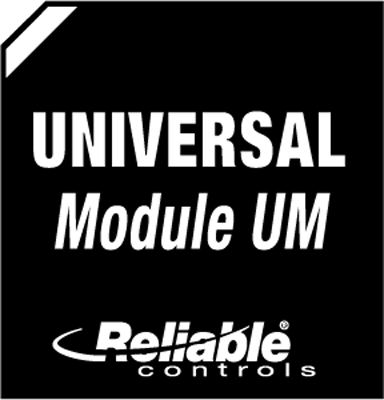 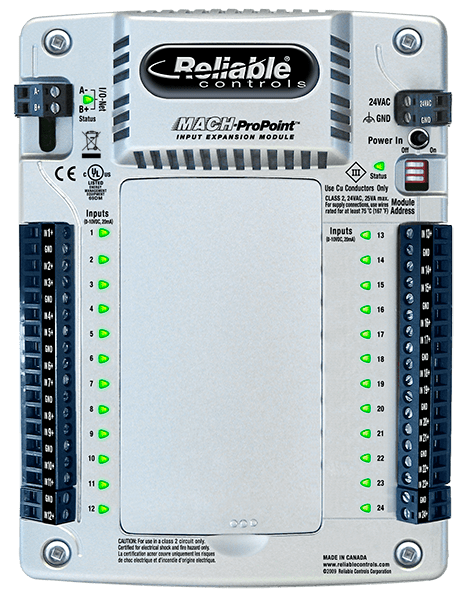 Publish your building automation system to the Web quickly and easily with the Reliable Controls MACH-ProWebSys. 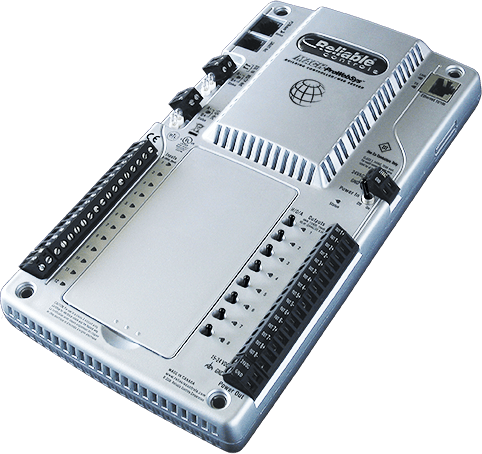 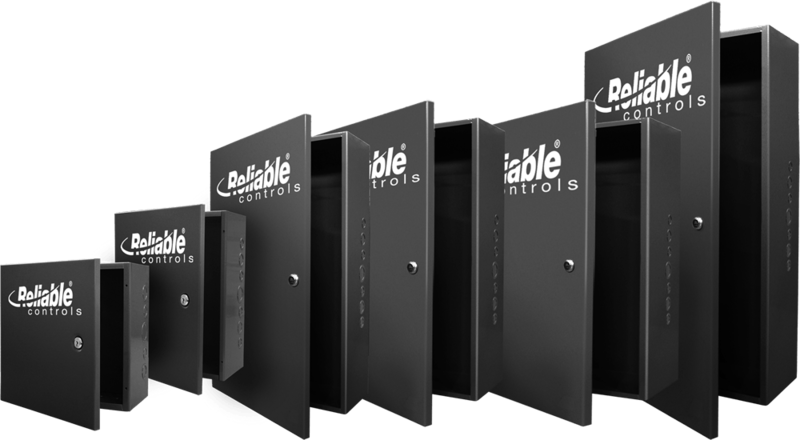 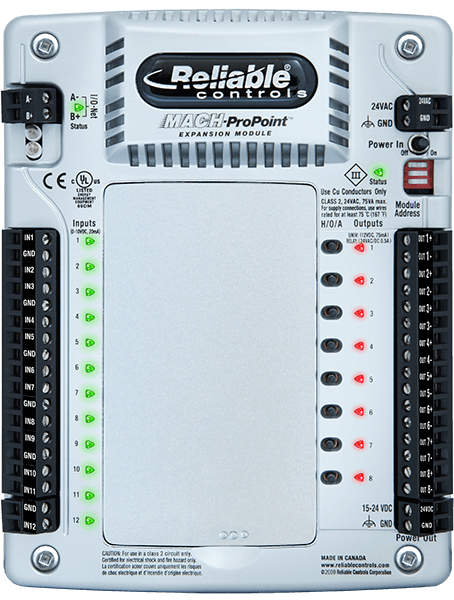 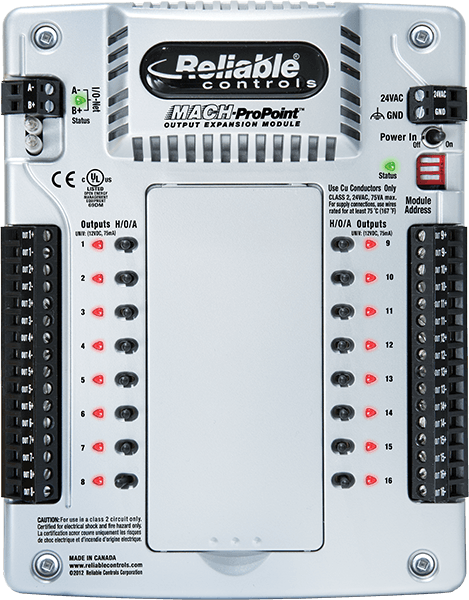 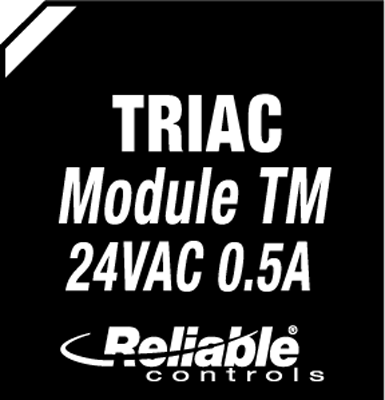 The first 3-in-1 device of its kind, the MACH-ProWebSys combines a BTL-listed BACnet Building Controller (B-BC), a BTL-listed BACnet Operator Workstation (B-OWS), and a powerful web server, all in a single package with an installed footprint of a typical building controller. 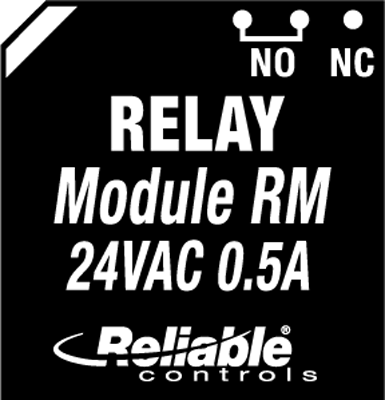 24 VDC ±10% 25 W max.